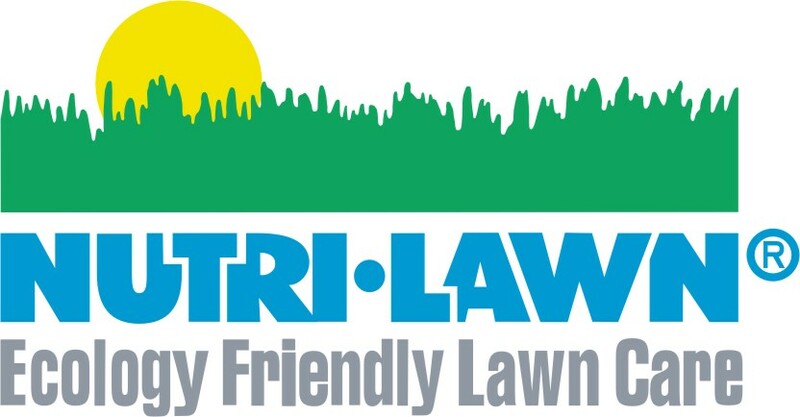 I started renting a Nutri-Lawn franchise in 1992. I built it up to be the 2nd largest fertilizing and chemical application service in Simcoe County. 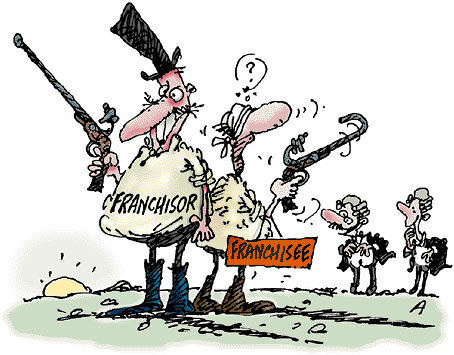 This is what my trucks like when I was a franchisee. 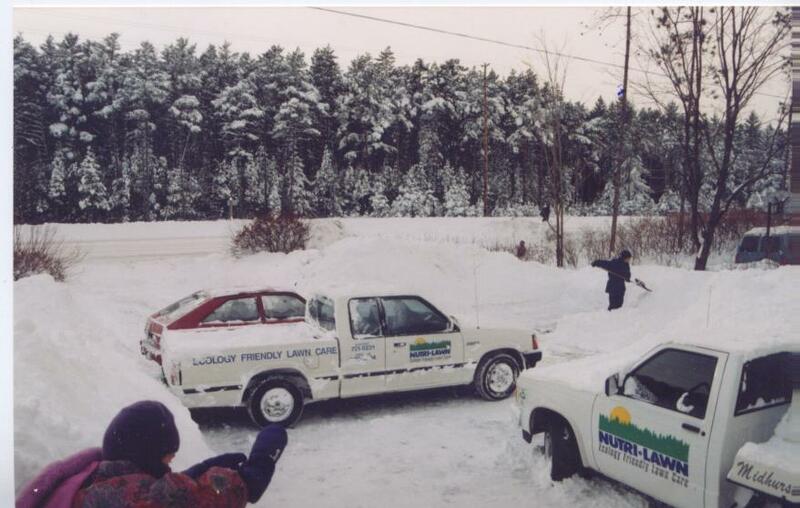 Long story…I decided to stop operating under that logo so the trucks went “vanilla” briefly in 1998. 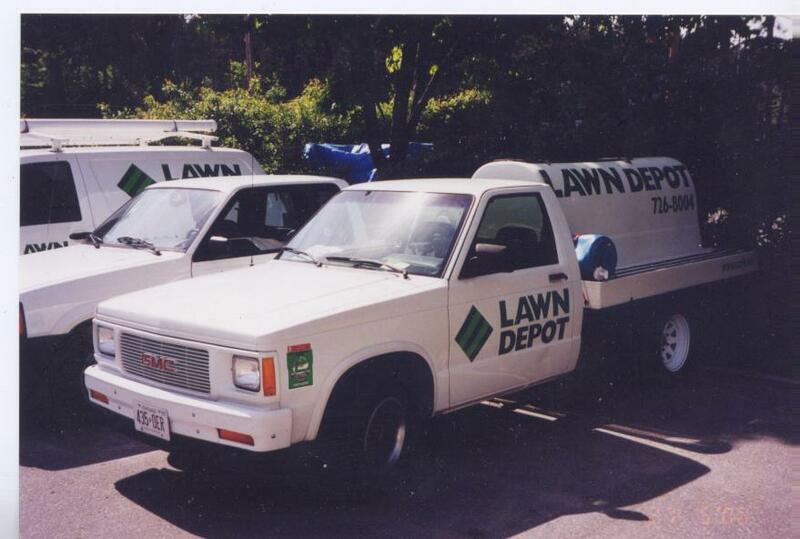 Then I put my customers into a new image (Lawn Depot) for 3 years. go independent (just say no). dropped 20% of my fertilizer, chemical costs. 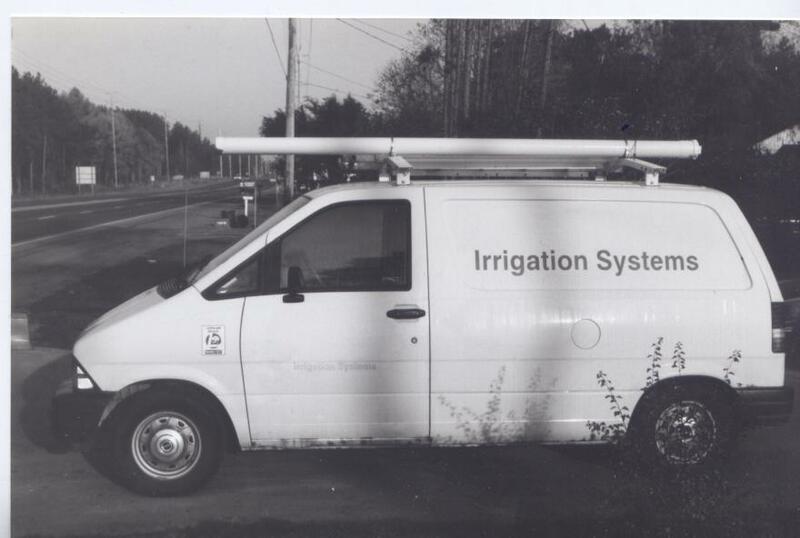 I added lawn sprinkler service and installation in 1994. I continue today to serve these customers. Profitably, with one spouse and without having to lie to support my family. Glen my next-door neighbour said I went Nutri-Gone.